In Podcast #11 the Virginia Trekkers take you to Crabtree Falls in the Blue Ridge Mountains region of Virginia. We went there in the middle of winter during an ice storm so look for the three states of water (solid, liquid, and gas), and find out more about the water cycle. Also, discover how Virginia animals spend the winter, watch weathering and erosion take place, learn about the different industries of the Blue Ridge Mountain Region, explore the Appalachian Trail, and take a tour of an apple factory! Come on, let’s go trekkin’! Crabtree Falls is the tallest waterfall east of the Mississippi. It’s actually a cascading waterfall which means it’s made of lots of smaller waterfalls one after the other instead of being one big drop. 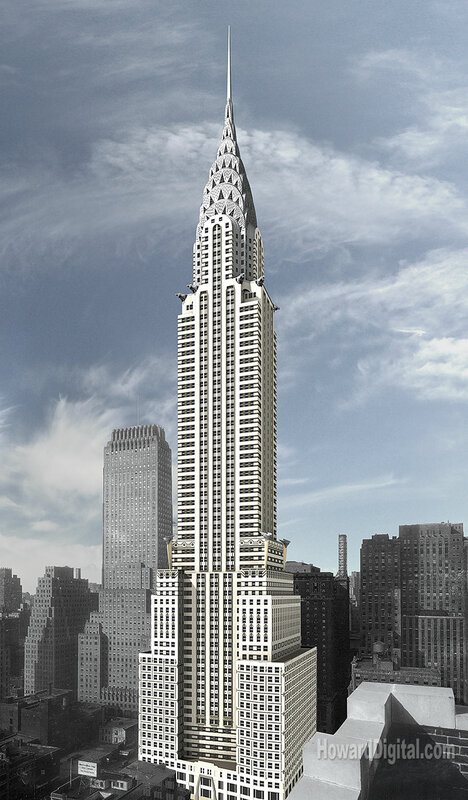 However the total distance from top to bottom is over 1,000 feet, which is about the same size as the Chrysler building in New York (1,047 feet). In comparison, Niagra Falls is only 167 feet tall. Crabtree Falls also pours out a lot of water. On average it produces 50 cubic feet of water per second which is the same as 374 gallons of water per second. This would be enough to fill 360 regular bathtubs (60 gallons) every minute!! b) processes involved with changes in matter from one state to another (condensation, evaporation, melting, and freezing).